It’s about time for a new, epic Old Western movie, isn’t it? 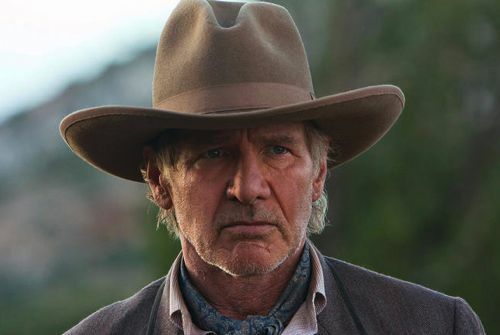 Who better to headline than Harrison Ford and Daniel Craig? Cowboys & Aliens is going to be huge now matter what way you look at it. It’s that’s western feel with some alien action mixed in.